We would like to congratulate Aneesha Jain, Hannah Yack, Kristy Bos, Carley Dubbert, Lindsay Ebeling, Alyssa Berry, and Corel Carmichael on the opportunity they have earned to continue their soccer careers in college. We know how much hard work and commitment went into their journey and we are proud to have them as Jaier Alumni. 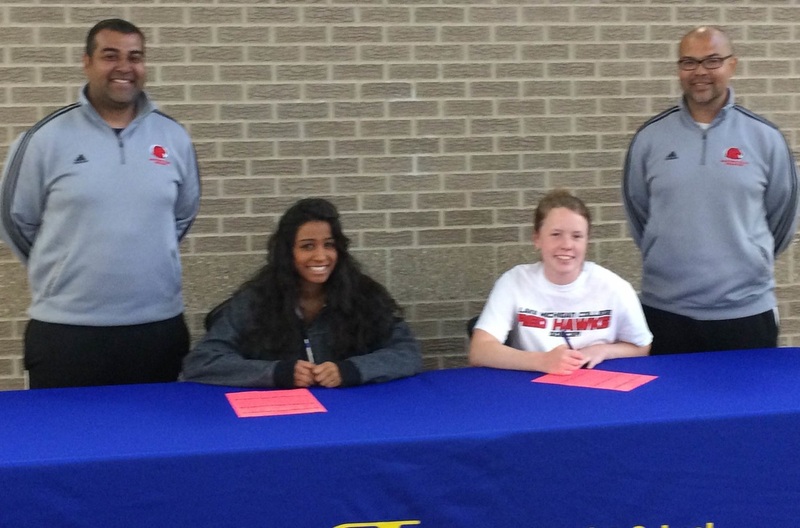 Aneesha Jain and Hannah Yack from St. Joe High School will be joining Kristy Bos from Grandville High School at Lake Michigan College (NJCAA) where they will continue to play for Jason and Jeremy. 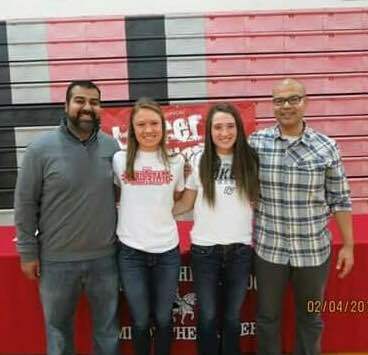 Carley Dubbert and Lindsay Ebeling from Lakeshore High School will see each other again as Carley attends Ferris State University (NCAA D2) and Lindsay attends Grand Valley State (NCAA D2). Grand Valley State and Ferris State are both in the GLIAC. Alyssa Berry from St. Joe High School will be attending Lincoln Memorial University (NCAA D2) in Harrogate, Tennessee. Corel Carmichael from St. Joe High School will be attending Upper Iowa University (NCAA D2) in Fayette, Iowa.